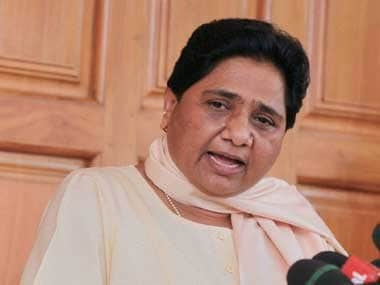 Lucknow: BSP chief Mayawati said on Thursday that her party favoured joining hands with secular parties to check "communal parties" in Lok Sabha and state polls but only if it gets a respectable number of seats to contest. She said that even for the Gujarat and Himachal Pradesh Assembly polls her party leader Satish Mishra held talks with senior Congressman Ahmed Patel but the outcome was not encouraging. "Our party is in favour of fighting the Assembly and Lok Sabha elections in alliance with any secular party, but only when it gets a respectable number of seats in seat sharing or else it would go alone," Mayawati was quoted in a party release. The BSP president who today convened a meeting of senior party leaders to pass directions for the coming urban local bodies polls, which the party is contesting on its "elephant" symbol for the first time, said that any partymen entering the fray as independents will be expelled. Referring to recent efforts at seat sharing, she said that the Congress did not approve sharing 25 seats in Gujarat and 10 in Himachal Pradesh, all which it had lost in the previous polls. Senior BSP leader SC Mishra held detailed talks with Ahmed Patel of the Congress and dejected over the results he has now stopped advocating contesting elections in alliance, she said. 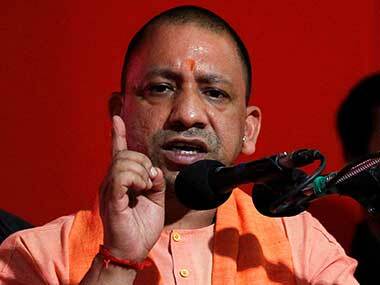 "Mishra is also unhappy with the stance of the Samajwadi Party in this matter...The past experience with the SP has also not been good," the former chief minister said. 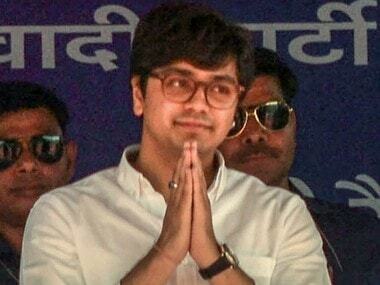 She claimed that contesting in alliance had not benefitted her party in the past, therefore it was better that the BSP contests the Assembly and Lok Sabha polls alone for which it will work towards increasing support base among the "sarv samaj" like in the 2007 UP Assembly polls. Following the BJP spectacular performance in Uttar Pradesh in the 2014 Lok Sabha elections and then the state polls, earlier this year, there has been much speculation that BSP may enter into an alliance with parties like the Congress and the SP in the forthcoming polls. The BSP president also took the opportunity to inform her partymen that her coming birthday on January 15 will be celebrated as "Jan Kalyankari Divas" like earlier years and valuable gifts will not be accepted. "Instead, partymen need to work hard to strengthen the party and get the master key of power...That will be the most valuable present for me," she said. Exhorting partymen to foil BJP "tactics and the misuse of official machinery" in the urban local bodies elections, she alleged that ever since the saffron party had come to power, it had become a bigger "jumlebaaz" (empty rhetoric) party which is out to tarnish the image of opposition leaders instead of working for the people. She termed BJP's 'Sankalp Patra' or manifesto for the urban local elections an "eyewash" issued by a party that had failed to fulfil its promises. 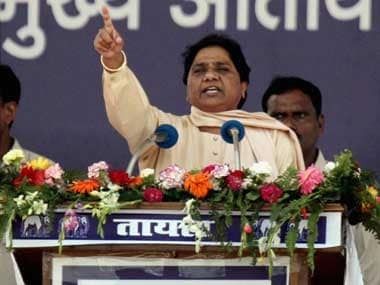 She alleged that along with a "casteist" BJP, a section of the media was also trying to tarnish the image of the BSP leadership by raising baseless allegations. 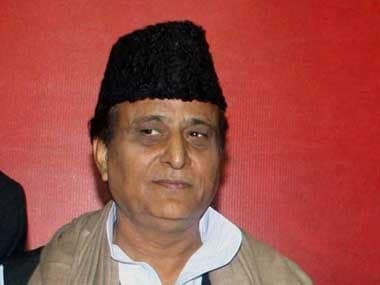 "Under such a design, a canard is being spread that the BSP chief is pushing up her brother and nephew in the party organisation...Everyone knows that the BSP is not a family based party like the Congress and SP...Responsibility has been given to Anand Kumar (brother) out of compulsion, as a strong and mature leadership which can take the responsibility is not yet ready," she added.